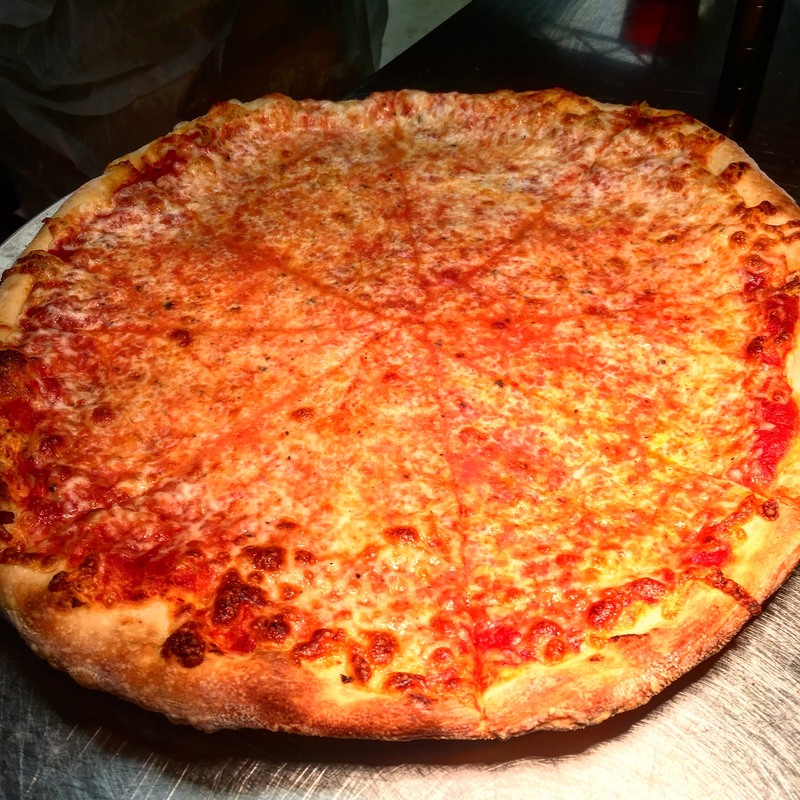 Marlins Cafe, Point Pleasant Beach : Pizza & Pitcher Deal every Monday! Marlins Cafe - Pizza & Pitcher Deal every Monday! Get your week started right by joining Marlins on Mondays between 6-10 pm for a $10 Pitcher and Bar Pie Pizza! Can't go wrong with that! (No takeout). Check out Marlins Cafe on Facebook!